Products & Public Liability Insurance, also known as Broadform Liability Insurance, is an integral insurance policy for all businesses. It’s designed to protect you and your business from claims against you and compensation you are forced to pay as a result of an accident caused by your negligence. 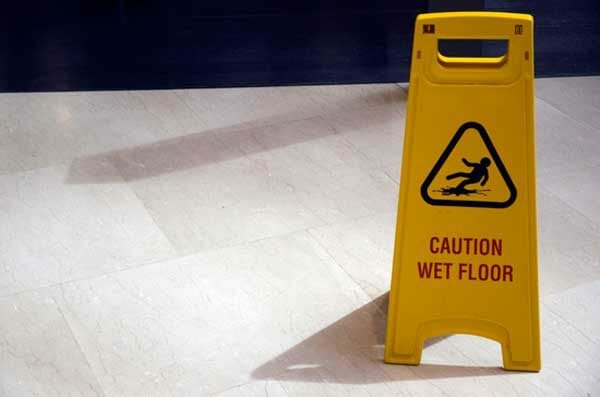 What does Products & Public Liability Insurance cover? Products & Public Liability Insurance may cover successful claims made against you, which may include third party injury/medical expenses, property damage as well as your legal and defence expenses. During a busy lunch period, a staff member accidentally dropped a glass of water on a tiled surface in your restaurant. Your staff promptly cleaned up the broken glass but failed to mop up the water. Without warning another customer has slipped on the water and broken their arm during the fall. Your Products & Public Liability has covered you on their claim, which included third party medical expenses as well as their wages during their time off work.